Flush mounting, self-ejecting panel fasteners. Zinc plated steel with 5/16" shank. 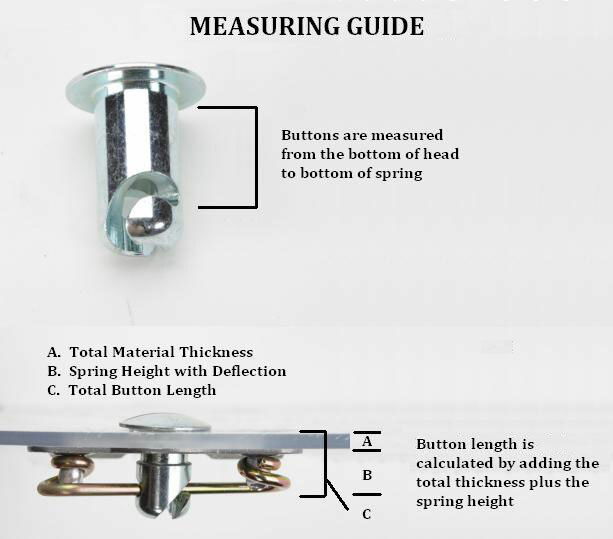 These 1/4 turn fasteners come in a package of 10. Use .500" grip length for thin materials, .700" grip length for thicker materials.